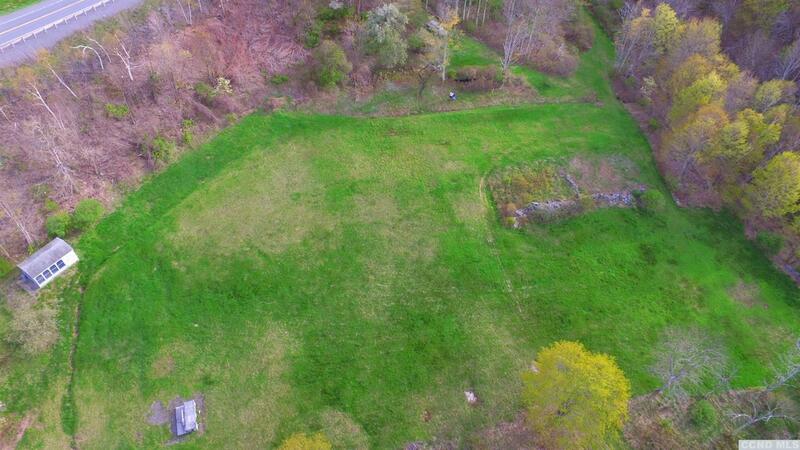 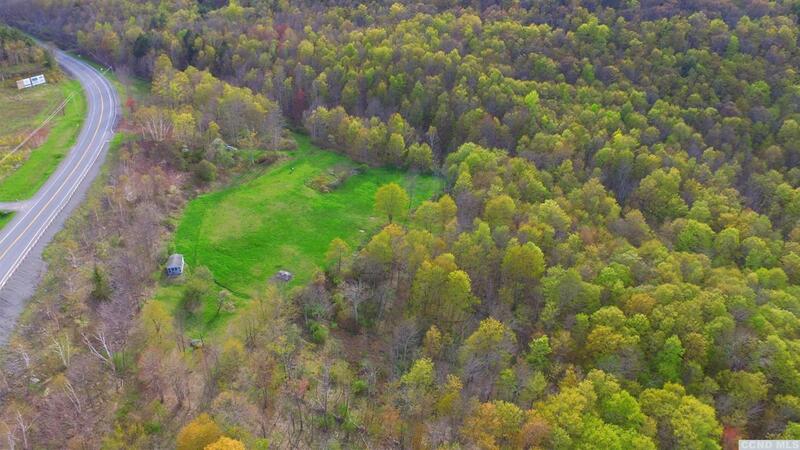 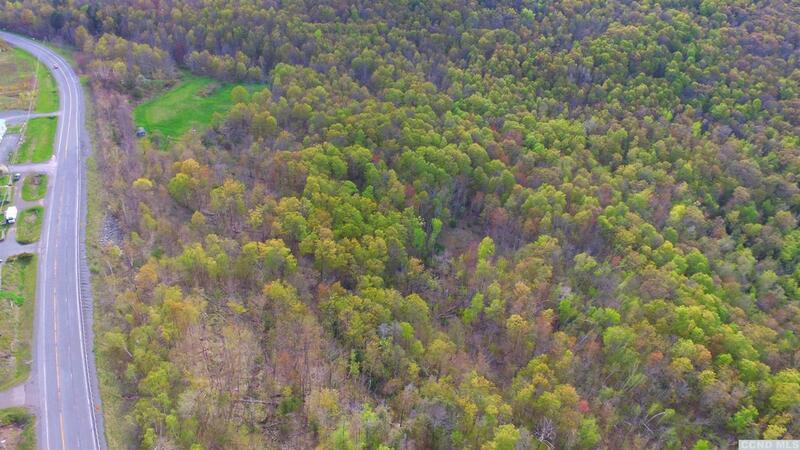 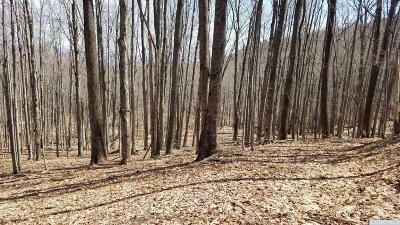 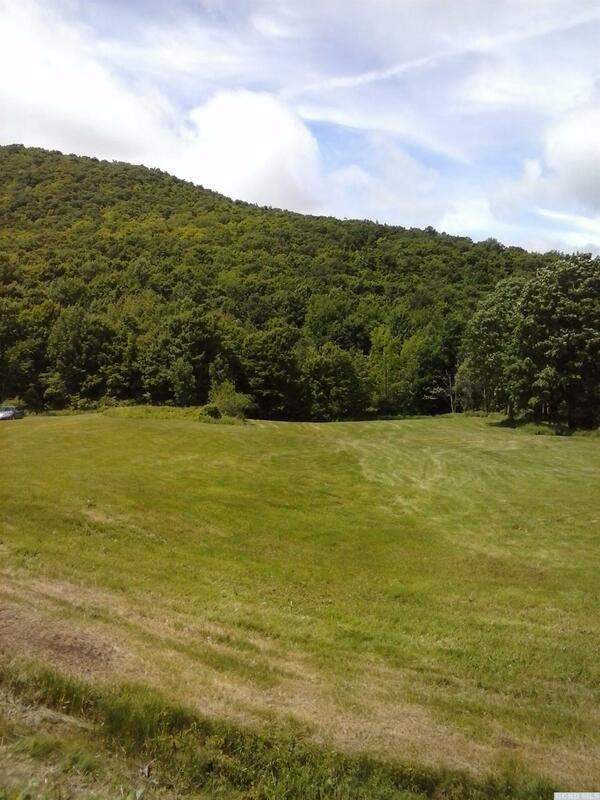 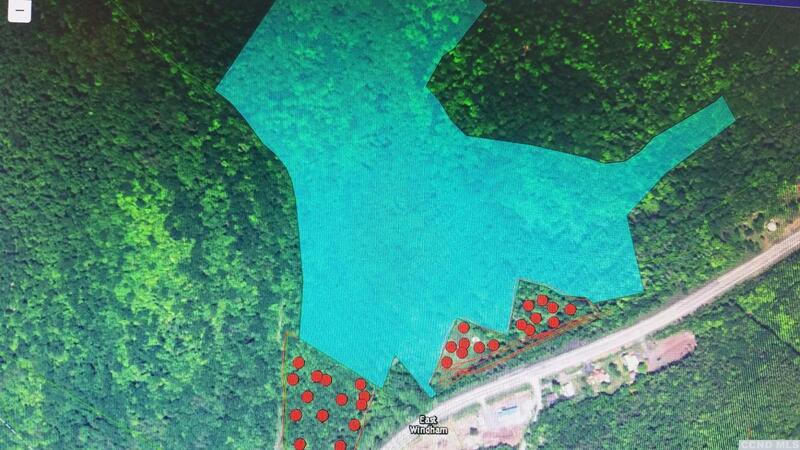 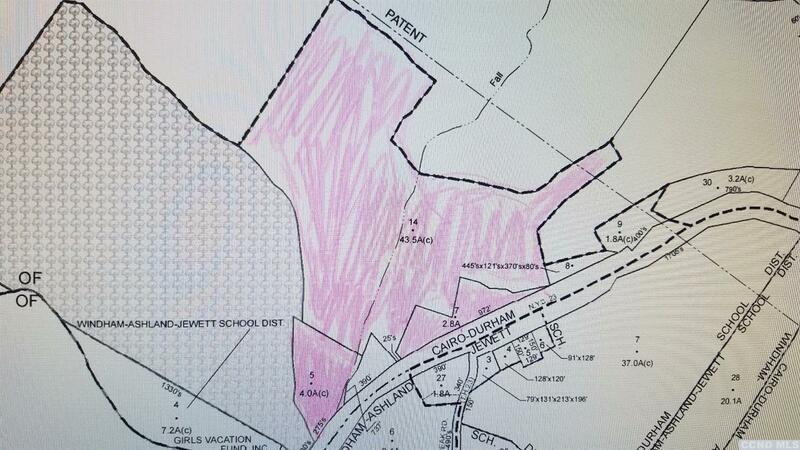 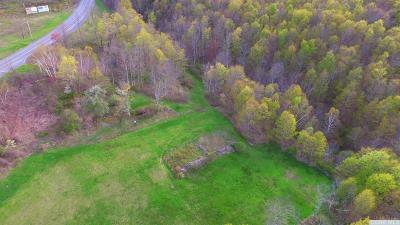 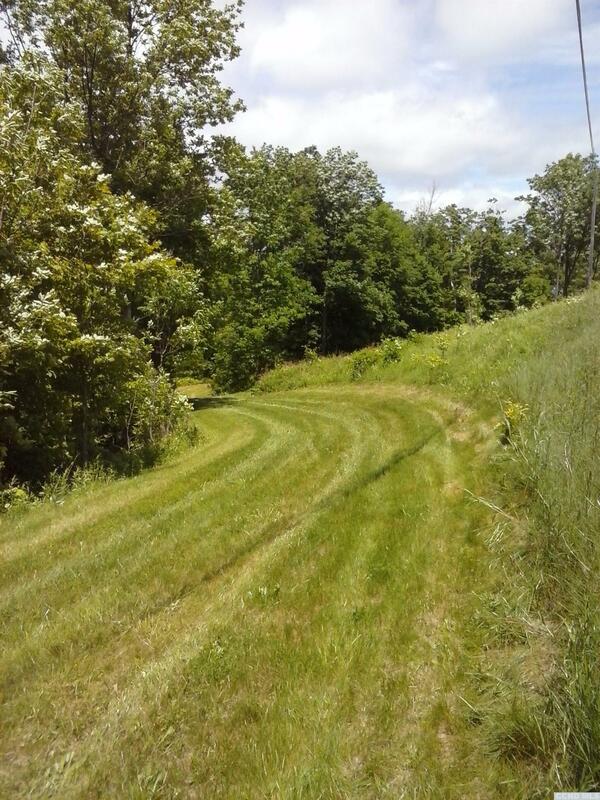 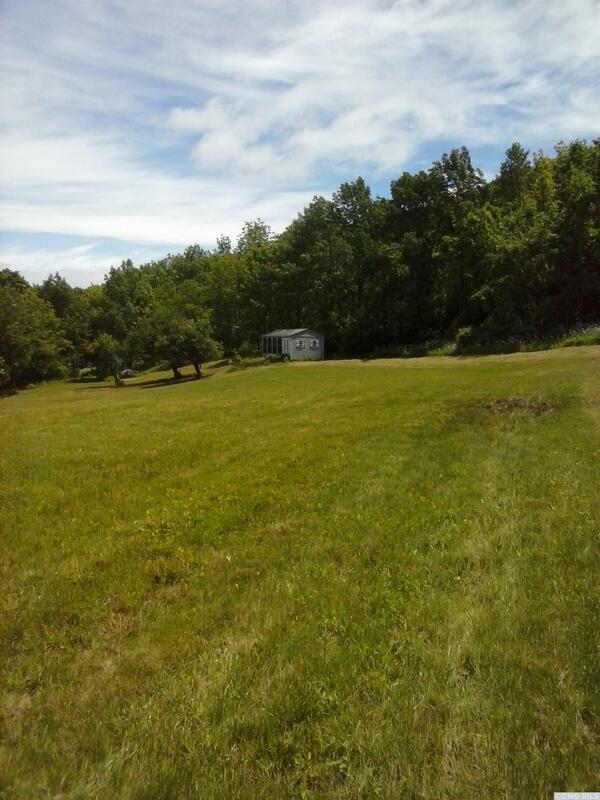 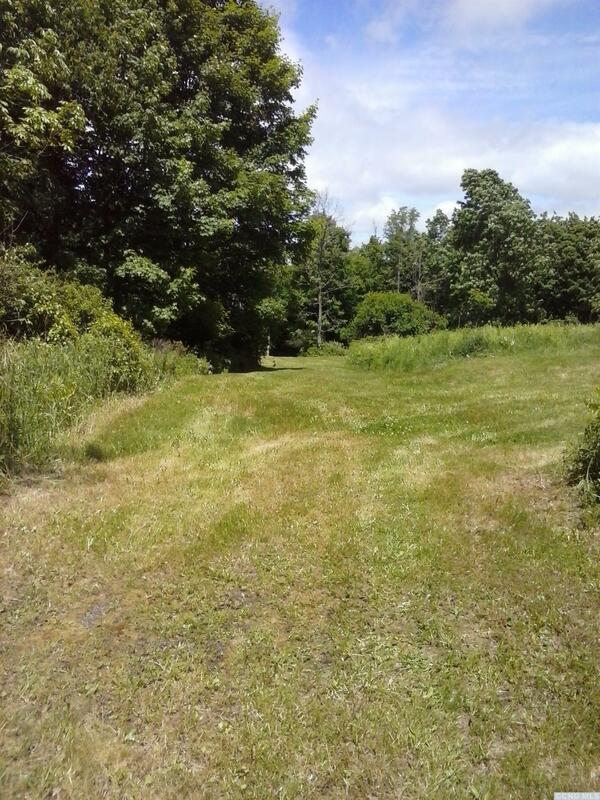 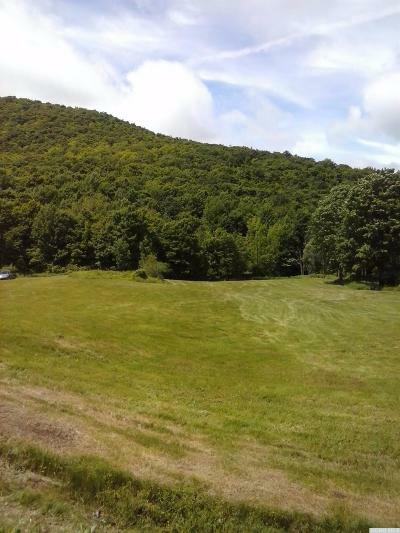 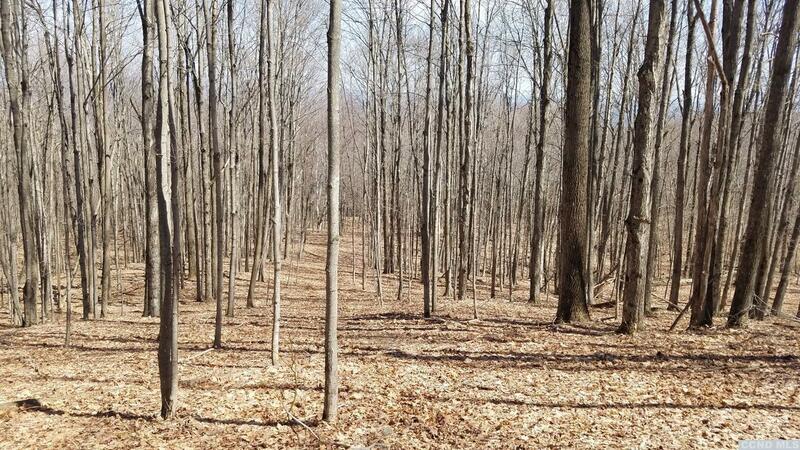 Beautiful Property:Trails, Open fields.Cannot believe someone has not picked this up. 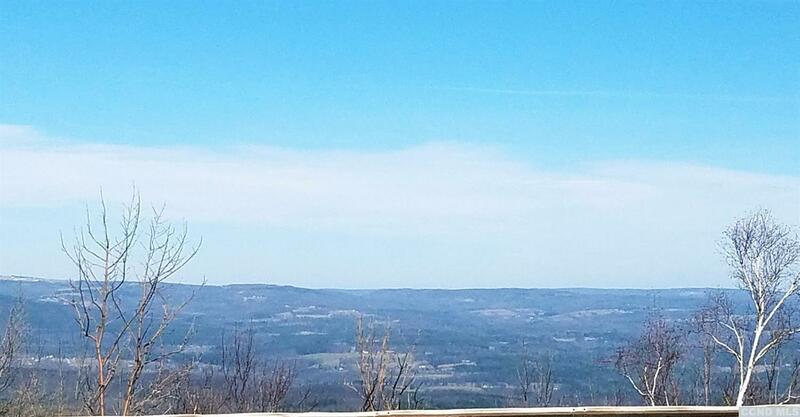 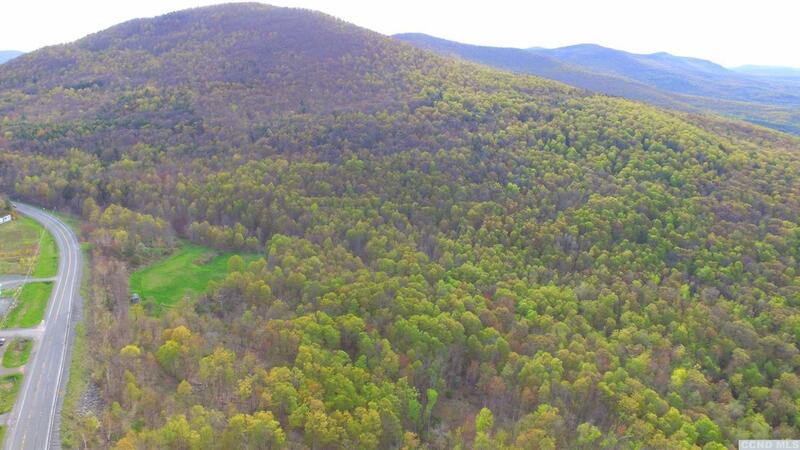 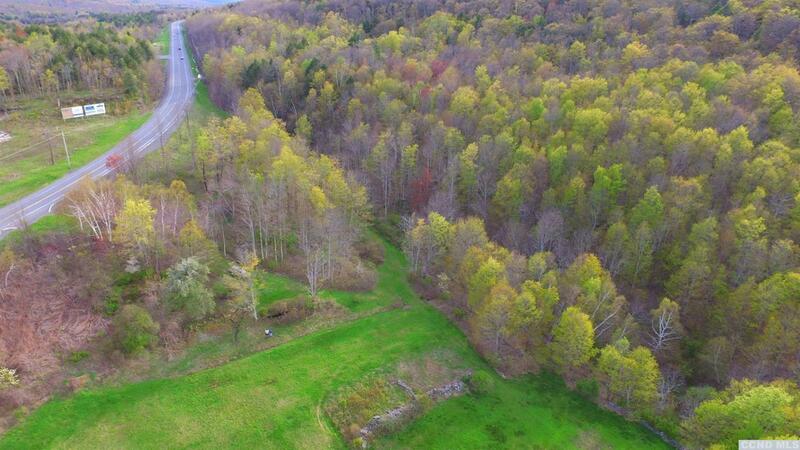 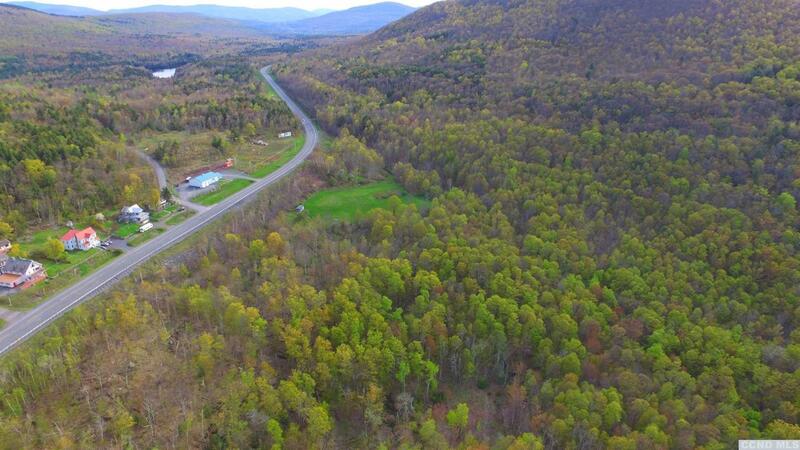 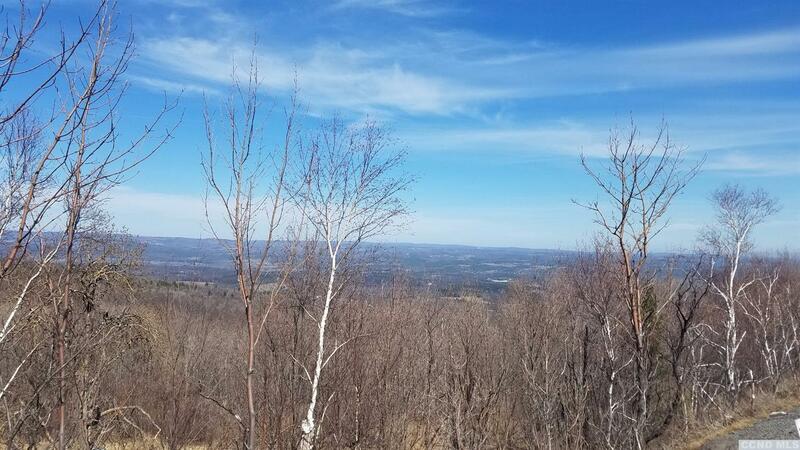 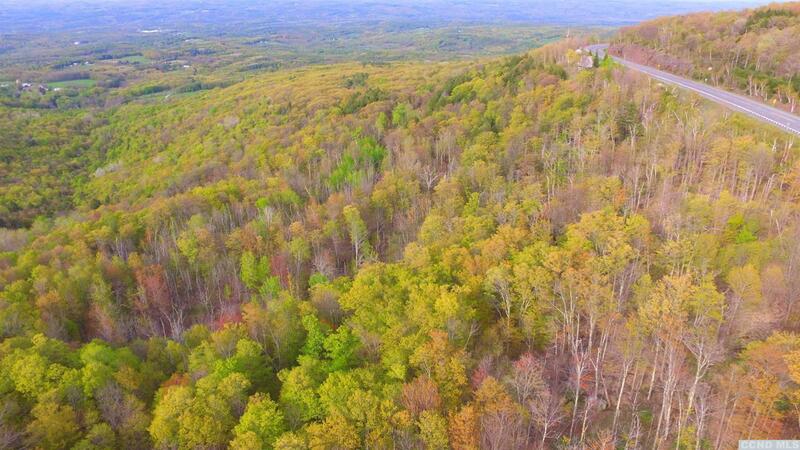 Over 50 acres of Pure Country originally the Old Mohegan Trail which borders the spectacular countryside of Windham and Durham which encompasses Mountain and Valley Views of 5 states. 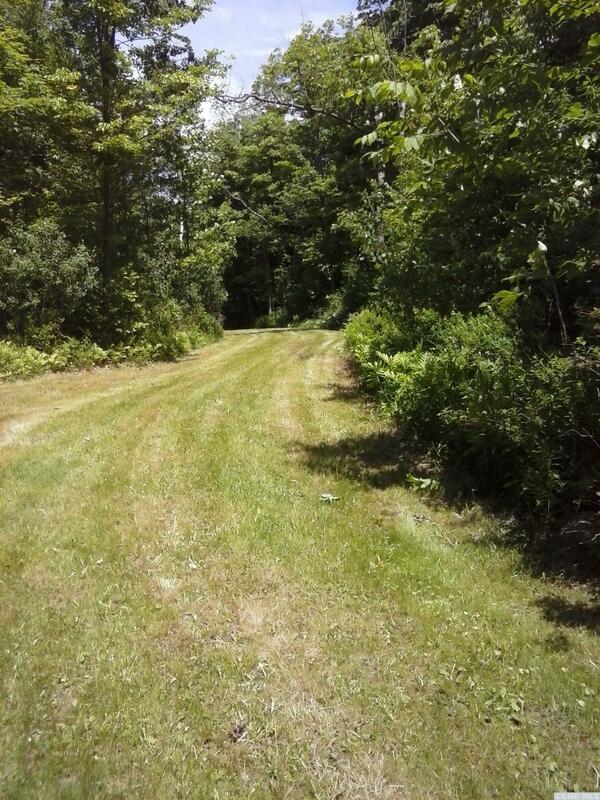 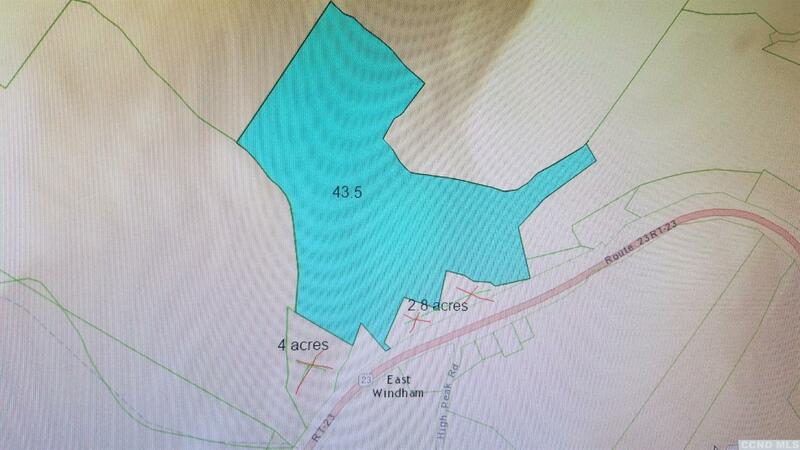 The original path known as the Windham-Durham Tpke passes thru this property. 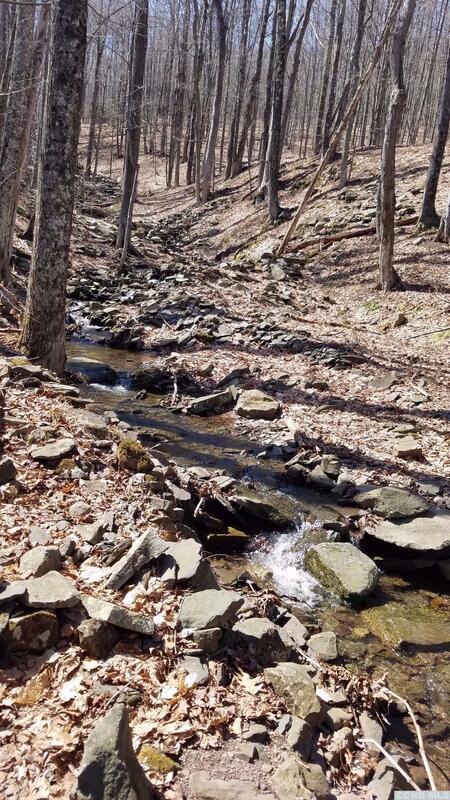 It has a waterway as well as springs and seasonal waterfall on it. 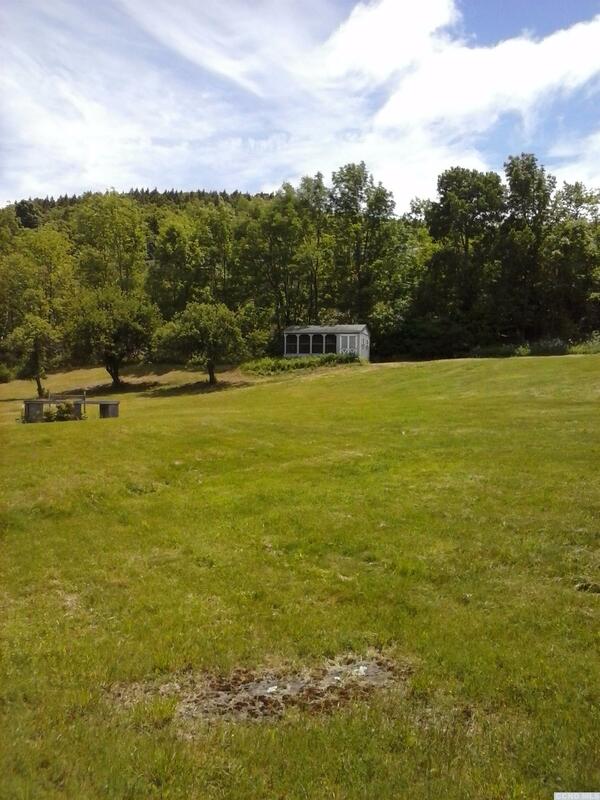 These supplied water to the three Hotels that housed hundreds of summer guests, from about 1840 to 1963. Located as you enter the top of the Mt. 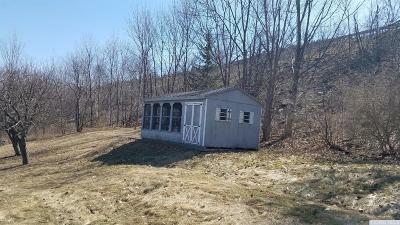 with over 1200' of road frontage which brings you into some open land with pond, stream and views for you to build your country home, hike, quad, snowmobile, horseback ride with beautiful trails or set up an archery field.Screened in gazebo to escape to. WORTH the walk.